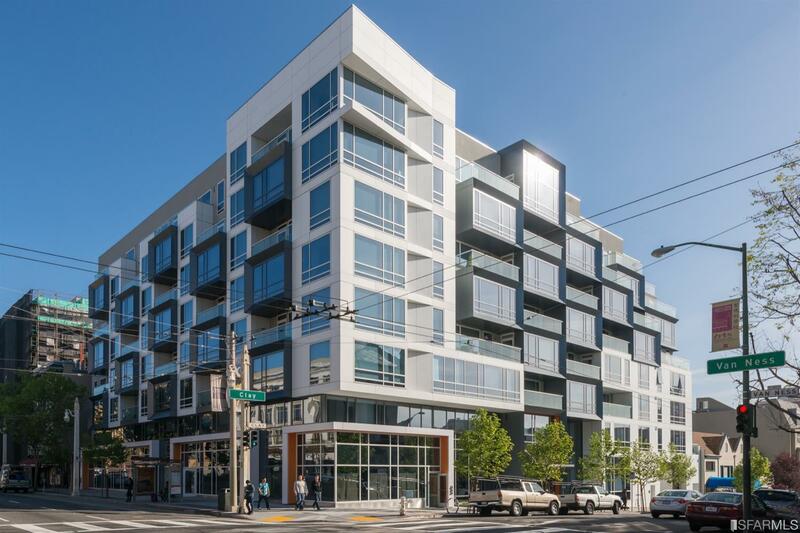 Built in 2014, The Marlow is home to 98 residences at 1788 Clay in the Nob Hill neighborhood. Notable features in the building include air-conditioning in the units and parking for each home. Home sizes at The Marlow range from just under 700 square feet up to about 1,300 square feet. Homes are available in one- and two-bedroom layouts, as well as a handful of three-bedroom townhomes. Building amenities include an attended lobby, bocce court, BBQ, courtyard, firepit, and concierge. Each home has parking for one car. Finishes in the homes include a Bertazzaoni gas range, quartz counters, air conditioning, and balconies in many homes.